A classic orecchiette pasta with sausage and broccoli rabe recipe. Sage enhances pork, lamb, meats, and sausages. #Sage can be used to flavor salads, pickles, and cheese, it is one of the most popular herbs and is Splendor Gardens product of the week. Salvia officinal A robust and flavorful dried herb with a pungent, slightly bitter taste. Use it in stuffing, soups, egg dishes, and to complement poultry, pork, lamb, sausage, and game. Fenugreek is an annual plant that is also known as methi in many places of the world. It is native to the Middle and Near East, and is widely used in the Indian subcontinent. It has small round leaves that can be dried, as well as seeds. There is even evidence that the ancient Egyptians understood the benefits of fenugreek, since its seeds have been found in tombs, particularly of Tutankhamen. Organic Facts shares some of the many amazing health benefits of this spice. This side dish from Feast Buffet of potato and spinach is flavored with fenugreek, as well as a variety of other spices to develop a spicy/sweet flavor profile. This side dish of potato and spinach is flavoured with fenugreek, as well as a variety of other spices to develop a spicy/sweet flavour profile. BBC Food would make the perfect comfort food. This slow-cooked lamb stew is impressive enough for a dinner party and you can make it the day before. Fenugreek is an annual herb with a slightly sweet, nutty flavor often described as a cross between celery and maple, making it Splendor Gardens product of the week. Got hiccups? Charlie Pulsipher at Sunwarrior says to use cardamom. According to health hub this spice has numerous health benefits from aiding with hiccups to blood clots and chest congestion. It’s well worth adding cardamom to your food for the flavor alone, but these health benefits are also something to consider whenever you break out the spices. Serve these hand pies, from Faith at Faith’s Kitchen, warm with a scoop of vanilla ice cream or pack them in a picnic and you are sure to have a hit! The perfect side … this maple and cardamom glazed carrots recipe from Alyssa at Everyday Maven is sure to be a hit! 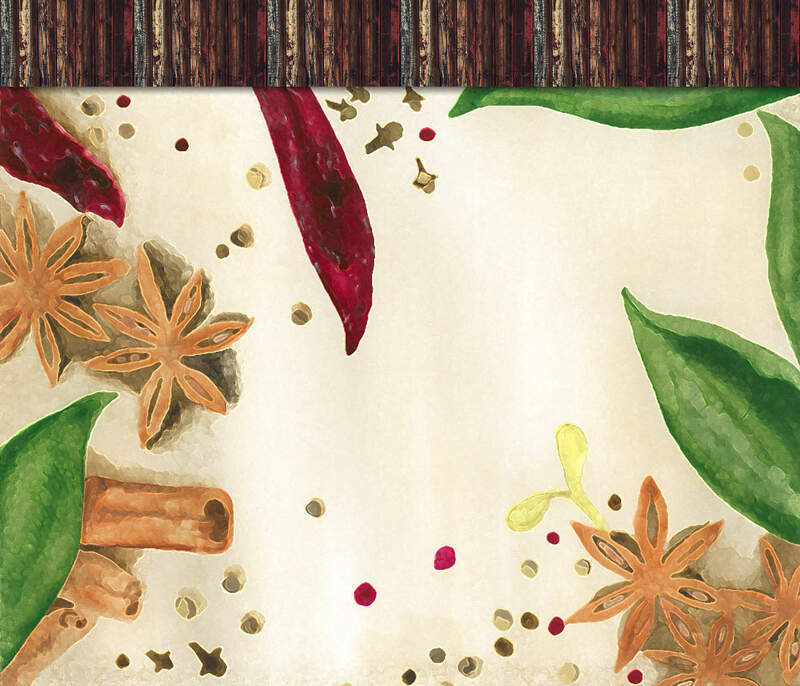 Make using Splendor Garden #organic #cardamom for that extra flavor punch! This spice goes very well with all fruits, rice and grains, strong meats such as lamb, and anything sweet. Making #cardamom Splendor Gardens product of the week. A unique, aromatic and spicy-sweet spice. Use it to flavour curries, stews, rice, Indian-inspired dishes, cakes, desserts, and warm drinks.